As of April 1, 2019, about a third of the operating enterprises with foreign capital in Uzbekistan falls on Russia and China, Trend reports with reference to the State Statistics Committee of Uzbekistan. According to official data, there are 1,532 enterprises with foreign capital from the Russia and 1222 from China. In total, there are currently 8280 enterprises with an increase of more than 42 percent compared to last year. Besides Russia and China, other three countries that are actively developing joint ventures in Uzbekistan include: Turkey (982 enterprises), Korea (689) and Kazakhstan (594). Of the total number of enterprises with foreign capital, 4,302 are joint ventures, 3,578 are foreign ones. 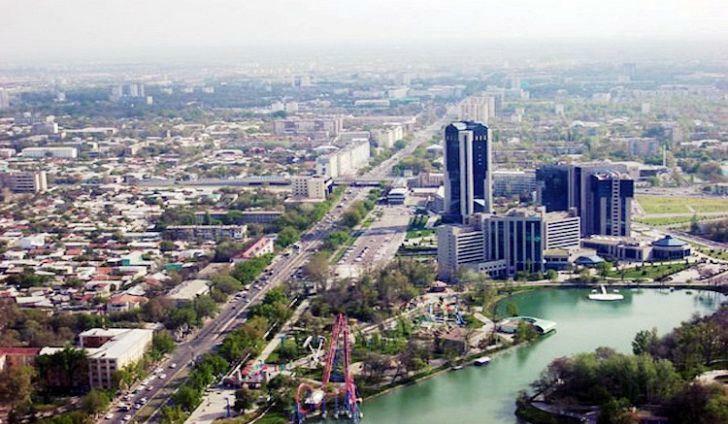 The main part of enterprises with the participation of foreign capital falls on the city of Tashkent - 5082 (61.4 percent), Tashkent region - 913 (11 percent) and Samarkand region - 430 (5.2 percent). The analysis shows that the largest number of such enterprises is involved in the industry - 3188 and trade - 1891. The information of the State Statistics Committee indicates that 581 enterprises with foreign capital were involved in the construction and 413 in agriculture, forestry and fisheries.